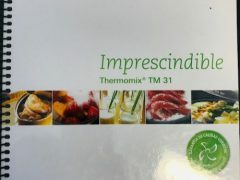 Basic TM-31 cookbook in PORTUGUESE. 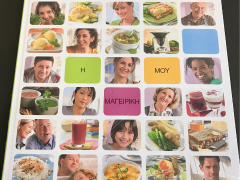 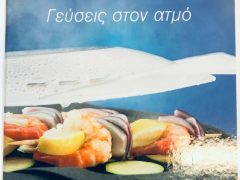 This cookbook is in PORTUGUESE. 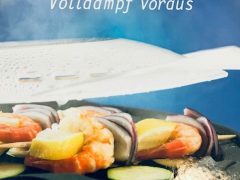 “As receitas essenciais” será fácil, em pouco tempo, adaptar as suas próprias receitas à Bimby e compreender todas as Vantagens que a Bimby lhe oferece. 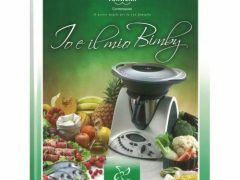 Com mais de 300 Receitas, fotografias de passo a passo, truques e dicas este manual de iniciação à Bimby é a promessa de uma nova forma de estar na cozinha. 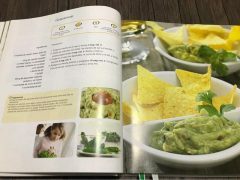 Explore, Saboreei, Surpreenda-se e Divirta-se com o melhor que a Bimby oferece para si e para a sua Família. 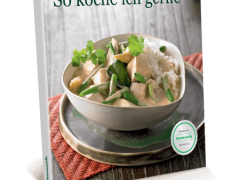 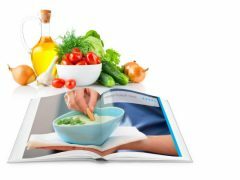 “The essential recipes” it will be easy, in a short time, to adapt your own recipes to Bimby and to understand all the advantages that Bimby offers you. 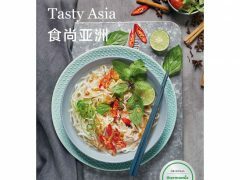 With over 300 recipes, step-by-step photographs, tricks and tips this introduction to Bimby is the promise of a new way to be in the kitchen. 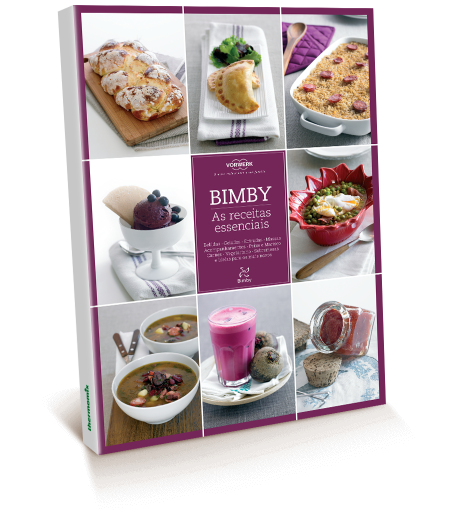 Explore, Taste, Surprise yourself and Enjoy the best that Bimby offers for you and your Family.